Denver is a part of the TLC College Ambassador Program and attends North Carolina A&T University. Dating in college can be stressful and something that some students don’t think they have time for. However, this article will evaluate how today’s youth can not only date in college but also on a budget. 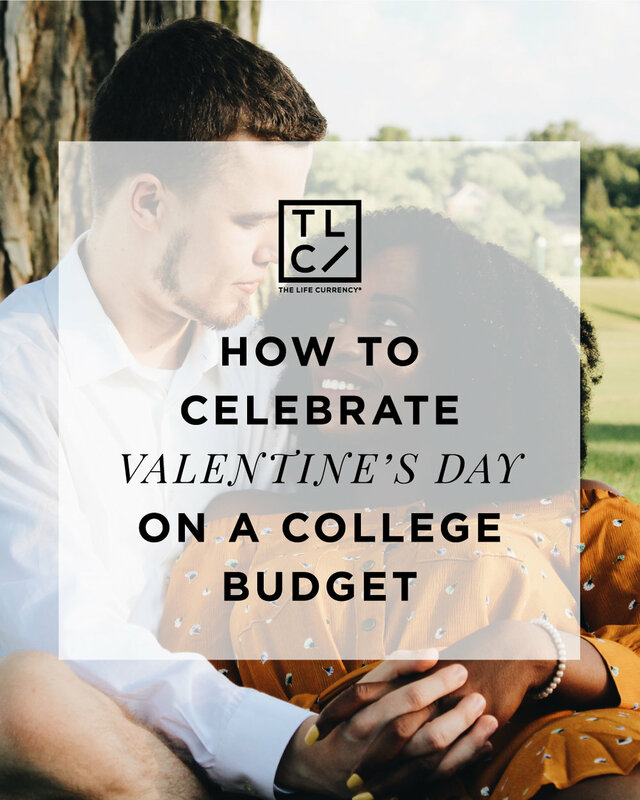 It is very important to not only survive in college but to live happily within your own means and this can only be done if you are aware of your budget. Your budget is simply what you can afford to spend and when. When dating, always be aware of who you are dating in terms of their mindset. For example, a lot of young ladies do not consider the word “budgeting” because they believe that regardless of the situation the man should always pay. This is more of an “old-school mindset.” On the other hand, you have overly independent women who have more of a 21st century mindset where she can take care of herself, even if that means paying the entire bill on a date. There are also some men who have no problem paying for the woman on a date whereas other men may prefer to go dutch and split the bill with their date. In college, it’s best to never get your hopes up and expect your partner to go above and beyond all the time. Unless your partner’s budget can afford to do so, both partners should share equally. When one person pays the dinner tab, then maybe the other pays for the movie tickets. It’s all about compromise.